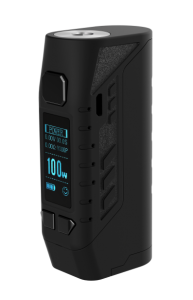 The Amighty uses our new GX-100UTC chip with an UI (User interface) that is easy to navigate through with our “Swipe left of right to change firing modes”. 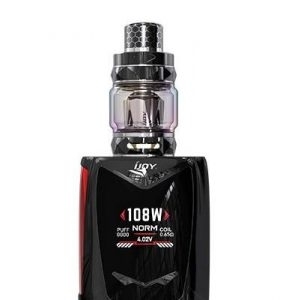 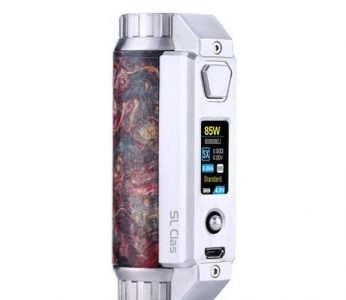 Livepor 100W kit consists of Livepor 100 Box and IGVI M2,is inspired by Transformers. 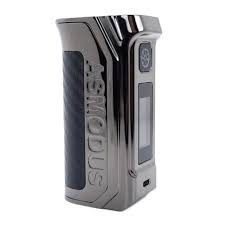 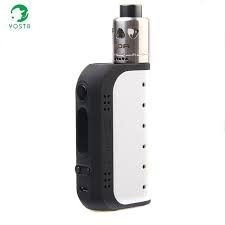 It is the smallest size 100W box on the market at present. 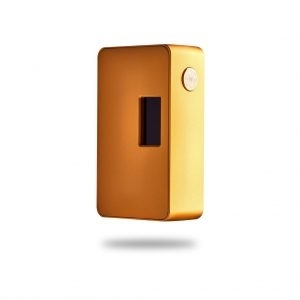 It has a colorful LED lamp design and gives visual impact. 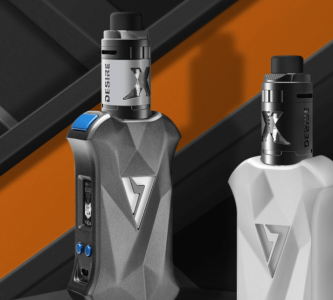 IJOY AVENGER BABY is the world's first AI voice control mod supporting dual 20350 batteries. 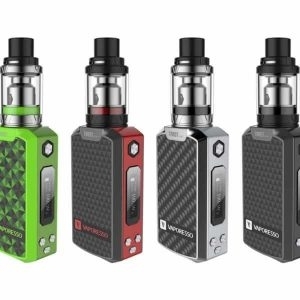 A Portable kit with cool appearance design and multi colors brings you the sense of High-Tech. 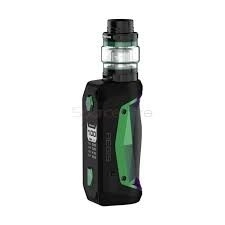 VOOPOO Caliber Kit is a 3000mAh 110W vape pen kit that produces rich flavor and massive cloud. 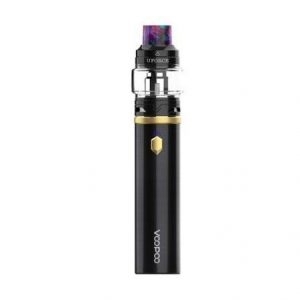 VOOPOO Caliber features gold-plating fire button and arrow LED light, and it comes with 5.5ml UFORCE TANK, U4 Coil and U6 Coil, bringing superior vaping.